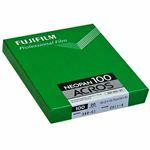 Fotocare is proud to stock a vast selection of fujfilm film including the Acros 100 series, a favorite of professional photographers everywhere. 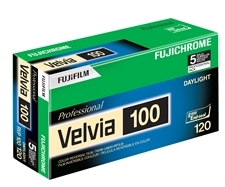 Fujifilm’s Acros films offer legendary speed and incredible results. 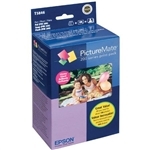 We’re also proud to offer the Instax series, an instant-developing film that makes memories in a flash; and FP series films for a variety of applications. Fotocare offers one of the widest selections of Fujifilm, Ilford and Kodak film types on the internet, so that no matter what film you need to create the perfect photograph, you’ll be sure to find it here. 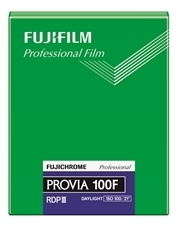 For the true professional, we offer advanced films including negative sleeves and 120 medium format films. 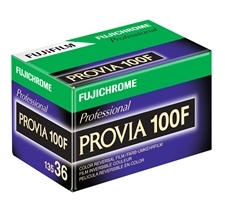 Used by professional film photographers, these films offer truly amazing results. We understand that as many photographers transition to full digital photography, there is still a need for quality films. 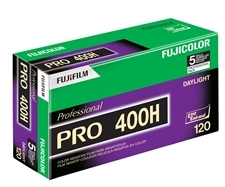 Browse our selection of Ilford film, or Fujifilm and Kodak films, to find the right film for your camera today.